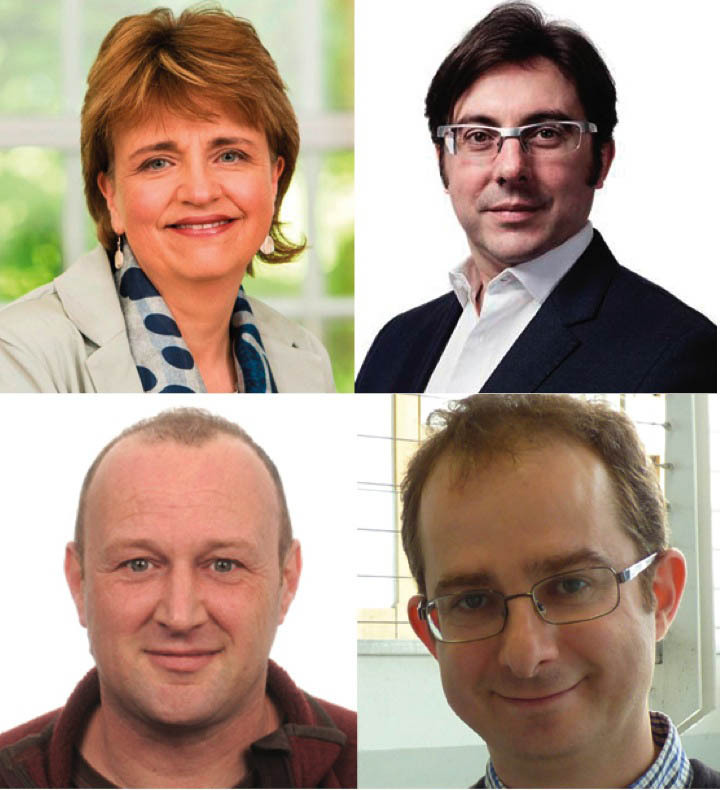 The Royal Society of Edinburgh has announced today that four people from the University of Dundee have been elected as Fellows of the RSE, three of whom are from the Schools of Life Sciences. “I am delighted to see our staff recognised among the range of new Fellows announced by the Royal Society of Edinburgh,” said Professor Sir Pete Downes, Principal and Vice-Chancellor of the University of Dundee. New Fellows are elected to the RSE each year through a rigorous five-stage nomination process. Drawn from across sectors that range from the arts, business, science and technology and academia they join the current Fellowship whose varied expertise supports the advancement of learning and useful knowledge in Scottish public life. As Scotland’s National Academy, the RSE’s strength lies in the breadth of disciplines represented by its Fellowship. This range of expertise enables the RSE to take part in a host of activities such as providing independent and expert advice to Government and Parliament, supporting aspiring entrepreneurs through mentorship, facilitating education programmes for young people and engaging the general public through educational events. The scope of the Fellowship, numbering over 1600 individuals from Scotland, the UK and abroad, enables the RSE to provide a wide range of leadership and expertise.